How often do people wake up in a morgue? Very, very rarely, but it does happen. 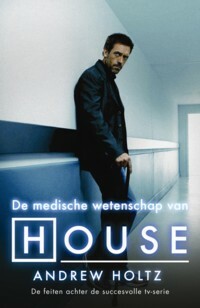 In the episode of House titled "Brave Heart", Foreman and House screamed when a patient they believed was dead suddenly woke with a yell as they began an autopsy. Although coroners quibble with several details of the scene, they admit that people have been sent to the morgue when they weren't actually dead. Fears of premature burial haunted Edgar Allan Poe. the unseen but palpable presence of the Conqueror Worm. Over a century ago, this sort of life and death mistake was more common than it is today. A more typical contemporary scenario for a premature declaration of death is a multiple-victim car crash or other hectic casualty scene, where paramedics and others may miss faint signs of life as they focus on patients who are obviously alive. It's true that situations like this commonly occur for car crashes with multiple victims. Ask any car accident lawyer orlando. They need to investigate it properly. This is to ensure to get the right results.